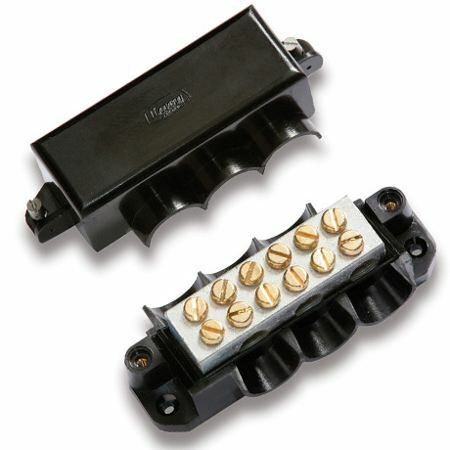 Lucy Switchgear House Service Connector Boxes are available as 5 way and 6 way single pole units for terminating up to 35sqmm cables. Lucy Switchgear house service connector boxes are suitable for live and neutral connections and conform to BS7657. T&D together with Lucy also offer Heavy Duty Cut Outs HDCO 200A, 400A, 600A.